My name is Benjamin Blaszczak but online I go by the alias Bobby Lou Jo. I'm a student at Penn State and I'm majoring in IST with a focus on Software Design and Development. I've been programming and developing games since I was 14 years old. I started by programming simple homemade games for the Nintendo DS using a program called DS Game Maker. 5 years later and I'm now an Administrator on the DS Game Maker forums! Over the past 2 years I have expanded my game development to Android. 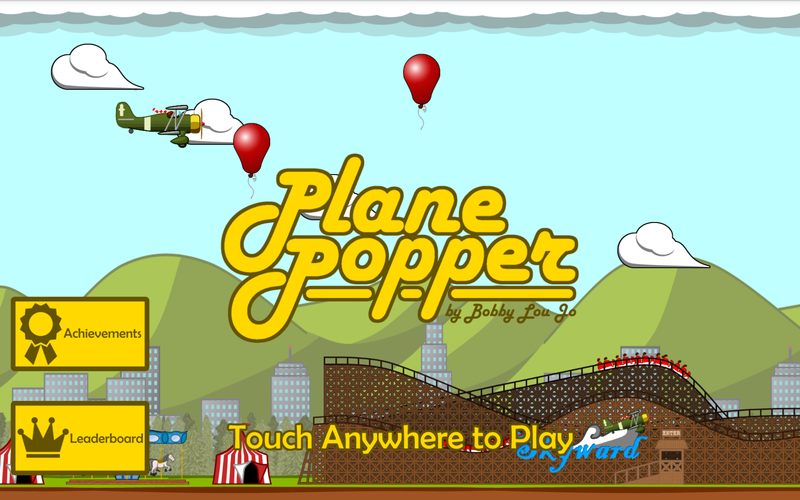 I built my first Android game called Plane Popper and recently I've been working on developing a full-fledged 2D game engine for Android. My engine is called BobEngine and it's free to use for non-commercial and commercial applications and it's open-source! For more information about my Android work, click the Android button at the top of this site. For information about my NDS homebrew, click the Homebrew button.